Our wonderful wibbly wobbly world includes some fabulous unique features for your little explorers! 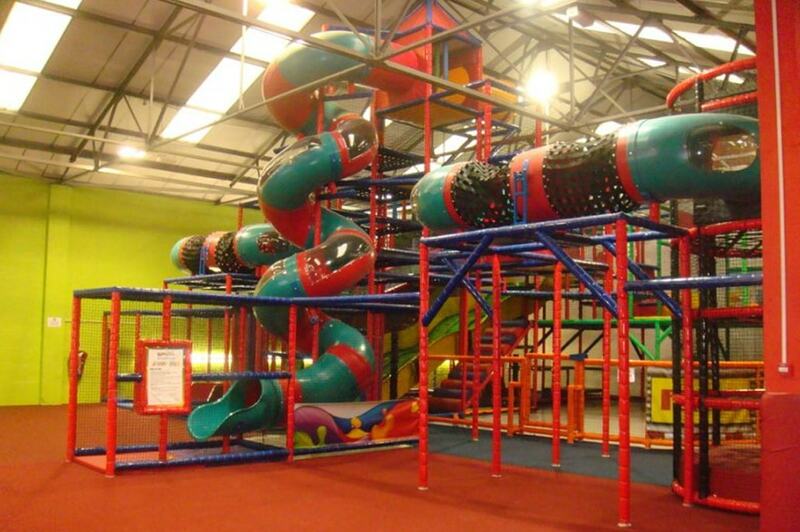 Featuring the light climber – a vertical climbing maze in the dark! 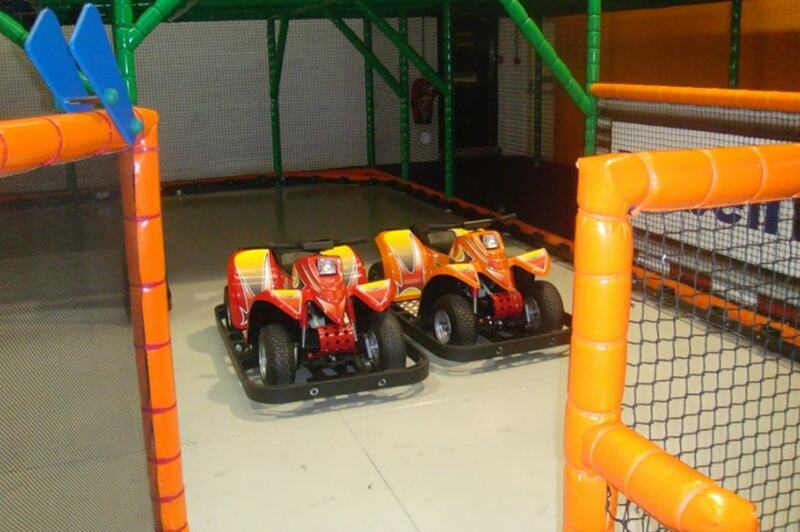 The Wibbly wobbly web, awesome little go karts with their own driving zone, a stage area where loads of entertainment and participatory activities are held and of course our fabulous multi-level adventure play structure containing all that would be expected in the world of adventure play!